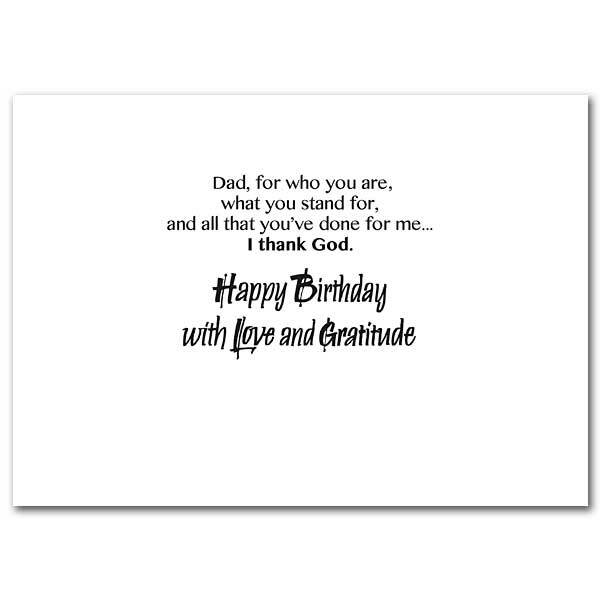 Make birthdays special with these beautiful cards. The cards are printed on recycled paper and measure 5 x 7 inches. Make family birthdays special with these wonderful expressions of love and celebration. The cards are printed on recycled paper and measure 5 x 7 inches. Photo of chocolate cake with yellow candles on a background of striped gray/blue fabric.